This entry was posted in English, French, Our Work, Prisons, Pub Document Type, Pub Language, Publications, Reports. 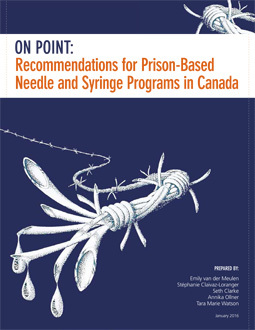 Publication Topics: Prisons. Bookmark the permalink. Both comments and trackbacks are currently closed.